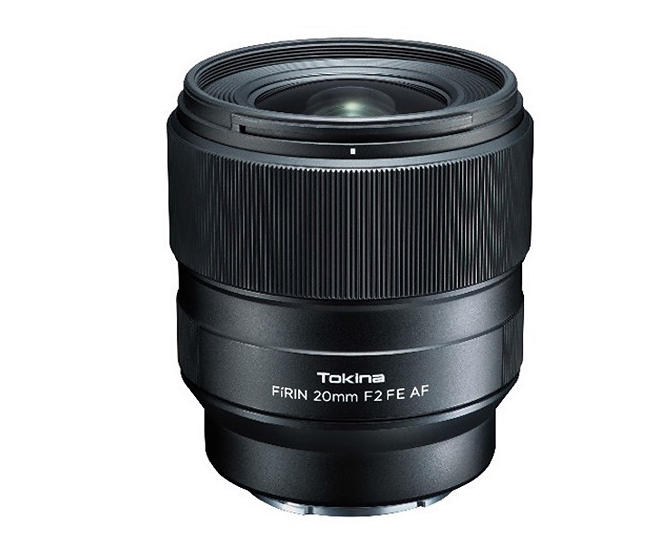 Tokina FiRIN 20mm f/2 FE AF Lens In Stock & Shipping! 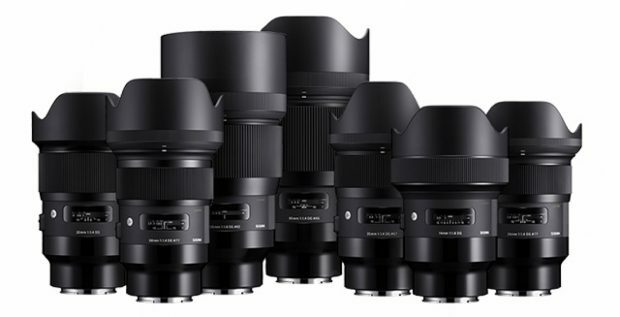 Sony A7S III to be Announced Soon! 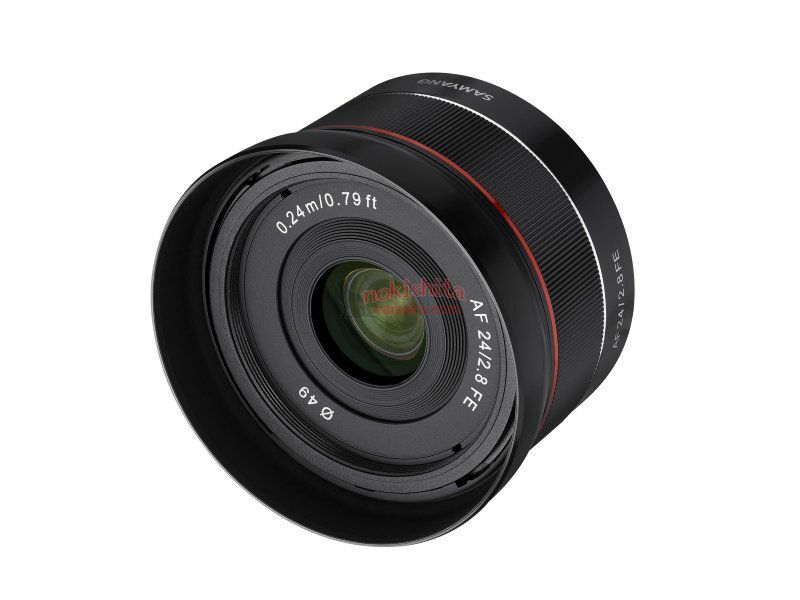 After the new Sony A7 III (Amazon/ B&H/ Adorama) was officially announced, Sony Alpha a7S III is coming soon! The Sony A7S III book is already listed at Amazon Germany. 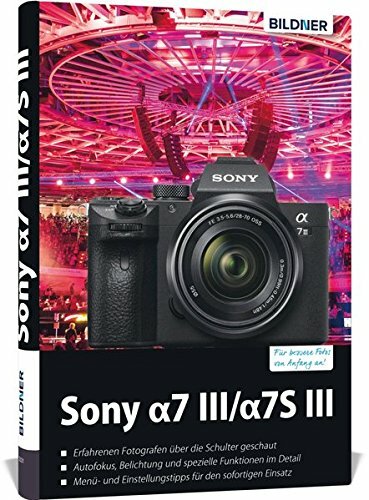 Sony A7 III Priced up to $2,898 at Amazon! It’s too crazy! 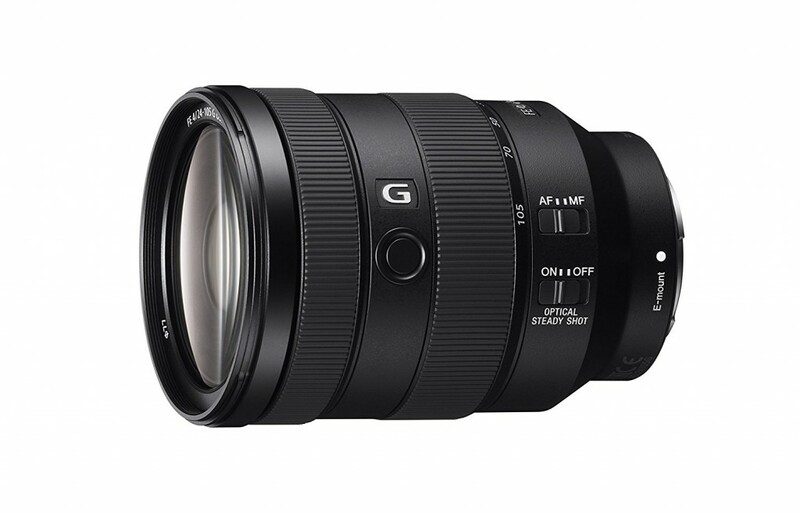 The Sony A7 III camera (Amazon/ B&H/ Adorama) is now sold for up to $2,898 at Amazon US! 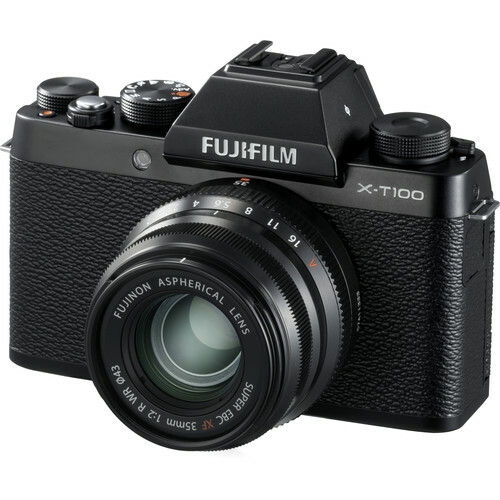 Currently, you will find this new camera completely out of stock in USA markets. Sony themselves probably wasn’t expecting such a demand. You can see Sony a7 III in stock tracker here.